for sale or hire – delivered! 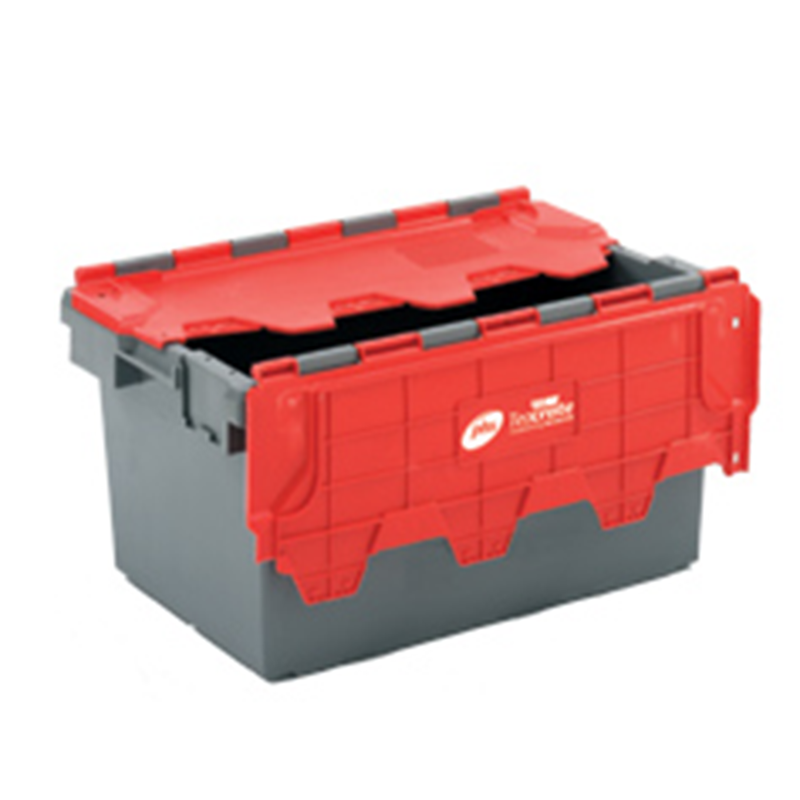 We offer both crates for hire and crates for sale. 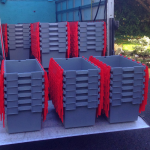 Our low-cost crate hire service is popular around Dublin, both for businesses moving and people moving house. Crates are usually easier to carry than boxes - an important consideration for example if there are stairs or the van is parked a distance from the entrance. 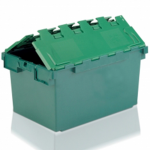 Hiring crates is better for the environment - boxes would have to be disposed of when used. Crates can withstand being loaded with heavy items without risk of the bottom falling out which can happen sometimes with cardboard boxes (usually when they are not suitable moving boxes). Because crates are stronger and more stackable than cardboard boxes, they be stacked higher in the removal van without risk of falling over. Crates are lidded so don’t need rolls of tape to fasten as would be the case with boxes. Crates can be stacked neatly in the new location while waiting to be unpacked. When empty, crates can be nested into each other so don't take up as much space as empty boxes would.